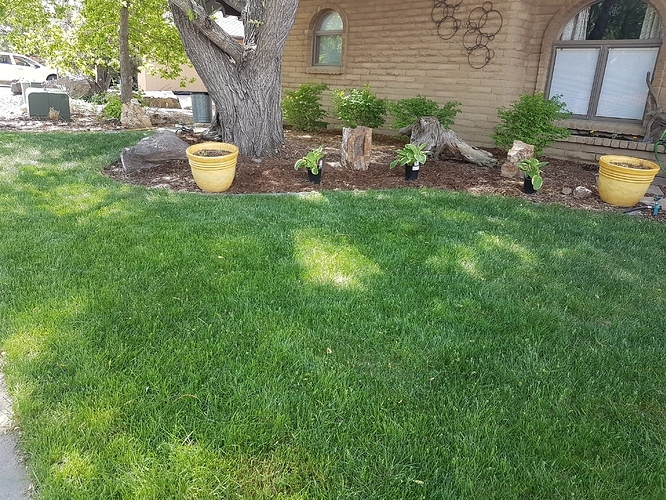 It’s been a fairly rainy May in Colorado, just turning on the system. Found a $100 bill in the solenoid box. It looks better than it is, hard to grow grass with massive tree roots. The rain has made it look way better than I can do. Yes, I don’t even have an underground system. WHAT?!?!?! No permanently installed system? I’m actually looking at the feasibility of converting lawn sprinklers to drip for a new pepper and tomato garden we’re testing this year. 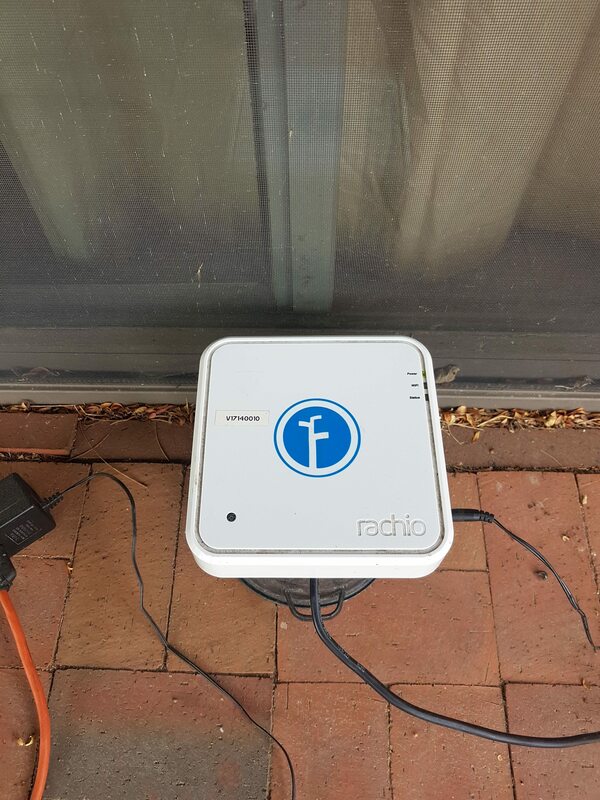 We’d be going to a human operated oscillating sprinkler for the lawn but using a “phantom” Rachio zone to let us know when to water. So far the test garden is rocking it so this is likely to happen. NO SHAME! If not looking to do in ground sprinkler system, why not set up the oscillating sprinkler like @franz and set it up to a valve that is controlled by Rachio…it would take minimal work to set that up and could be as jerry-rigged as you’d like it to be. 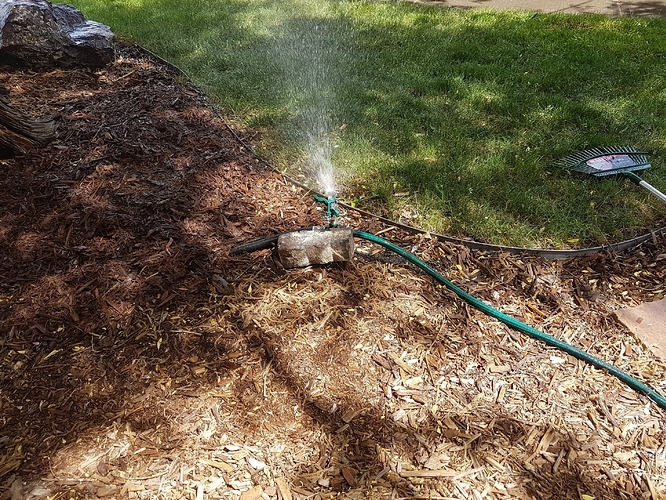 You could install a sprinkler valve on a hose spigot if you really wanted to (although not up to code…). That’s the next logical step – but I’m all out of hard plumbed valves. 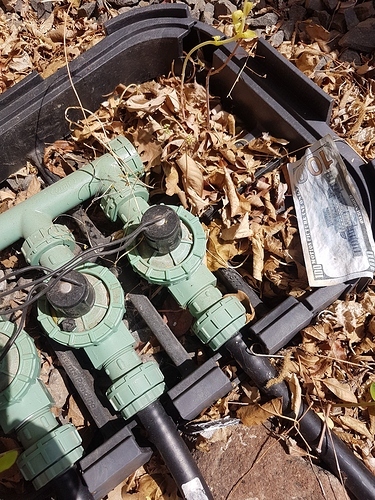 However the existing valves need to be completely re-done anyway due to some… er… massive code violations by whoever installed it for the home owners before me… so… at that point I may install another valve to properly rig it and avoid human operation. I’m not sure what order things will occur so I’m assuming human operated first as that is simpler, though problematic. 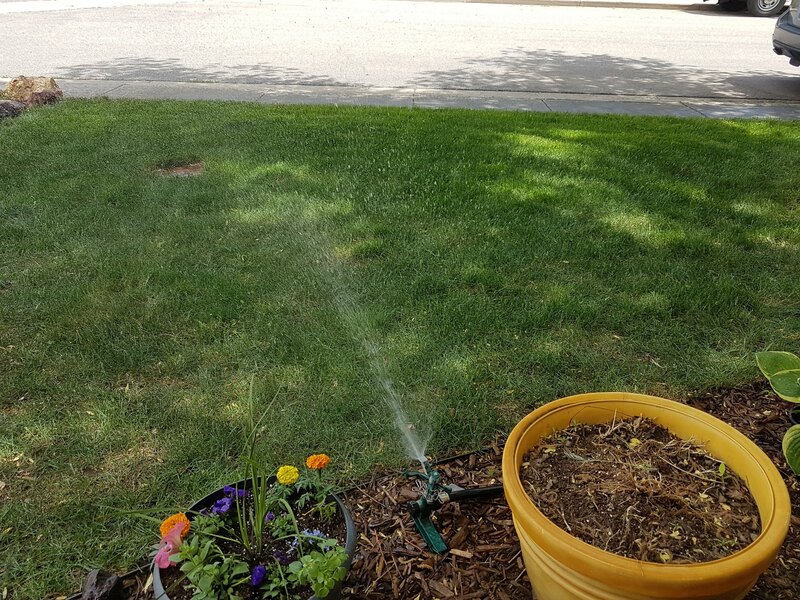 You could VERY easily tie a new valve into the existing system to run the manually controlled sprinkler. True. Would be temporary until I get the other issues resolved.